When the holiday season rolls around, it seems the year flies by in the blink of an eye. Once the calendar creeps up on October, and Fall is in full swing, we have Halloween, Thanksgiving, and Christmas, and then suddenly we’re embarking on a new year wondering where the last one went! 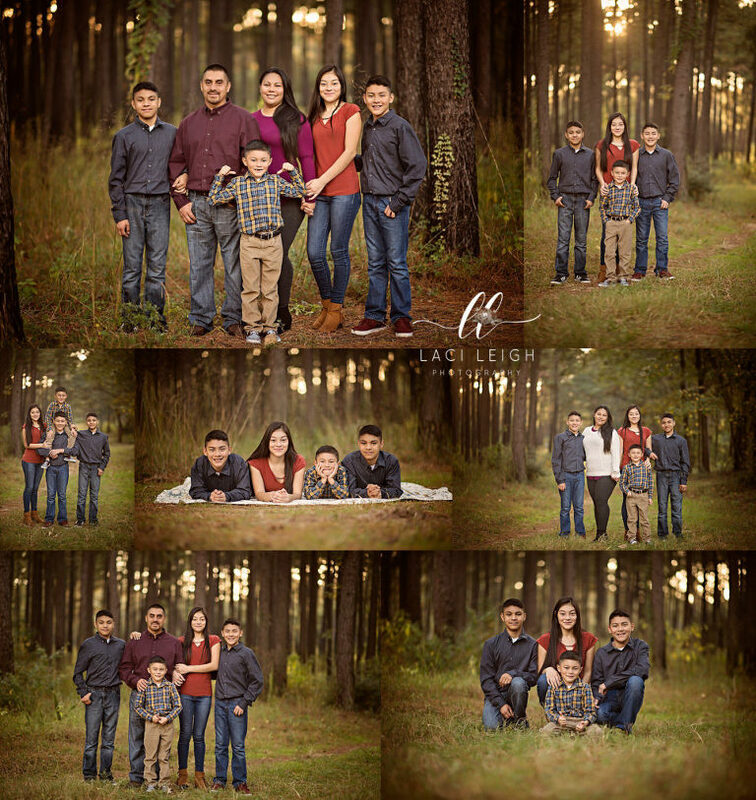 Fall is the perfect time to get the whole family together with your The Woodlands Area Family Photographer and squeeze in an updated family portrait before the year ends. 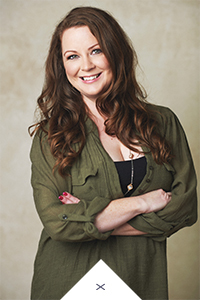 Every fall season, I offer two mini session dates, where you get a 15 minute slot and 5 images for $250. As always, you have the option to purchase additional images from our session. You definitely want to book in advance as these fill up fast, and I have a limited number of spots. For my first round of minis this year, I had three amazing families. Two were repeat clients, who I have loved watching grow and change over the years. I also enjoyed seeing new faces and getting to know them during our session. All three families were styled so well, and looked picture perfect! Their photos will look great in their homes, or on the front of Christmas cards sent out to family and friends. Before long, another year will be in the books, and it will be time to ring in a new one. 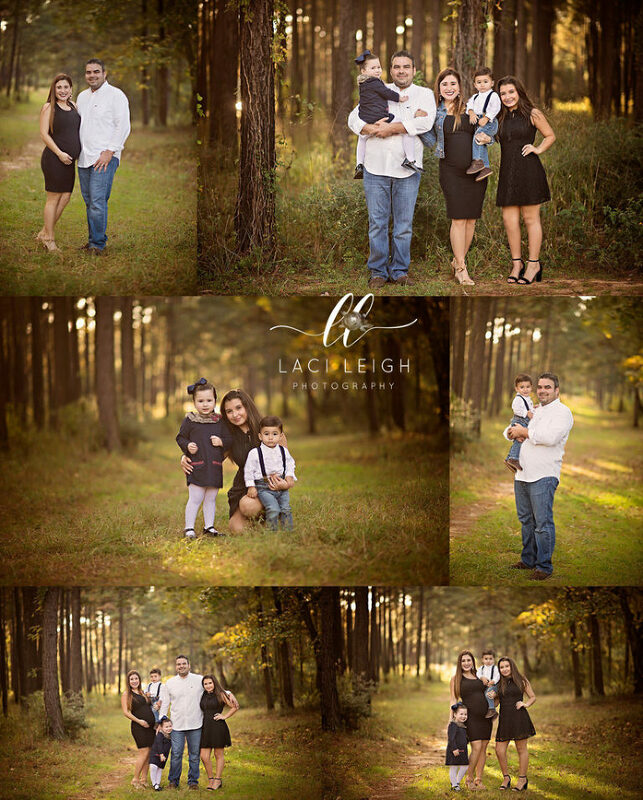 I hope to see these sweet families again next year, along with new ones, when our Fall mini sessions roll around again. 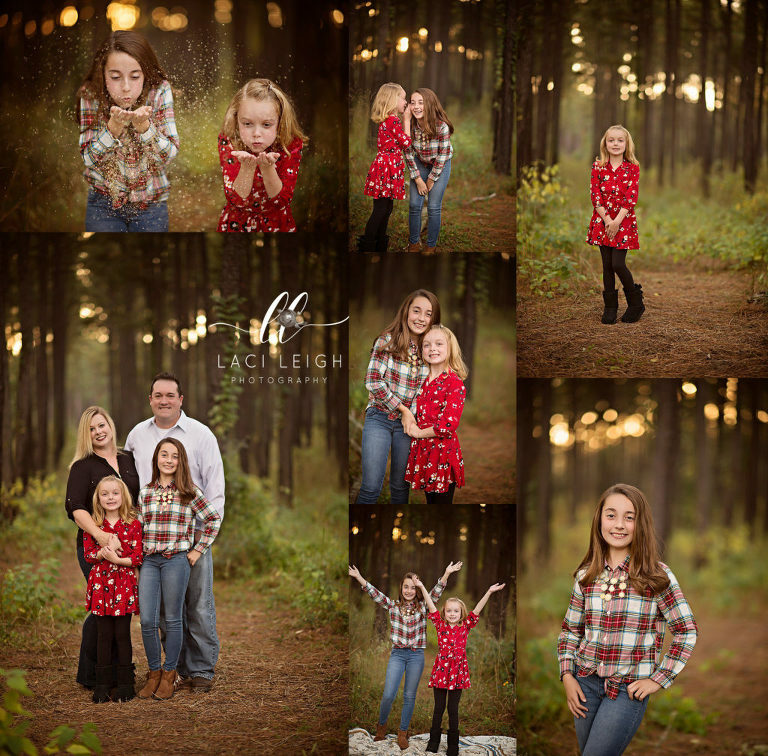 Capturing annual portraits for families as their The Woodlands Area Family Photographer is something I look forward to each year!